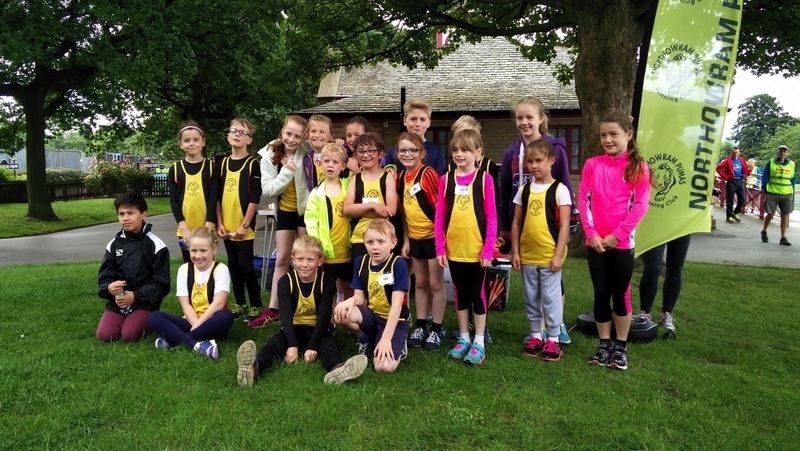 Northowram Pumas initially set out as a running group on Wednesday the 3rd September 2014, after Northowram Sports Club approached Ian Marshall to look at the feasibility of creating a running club. 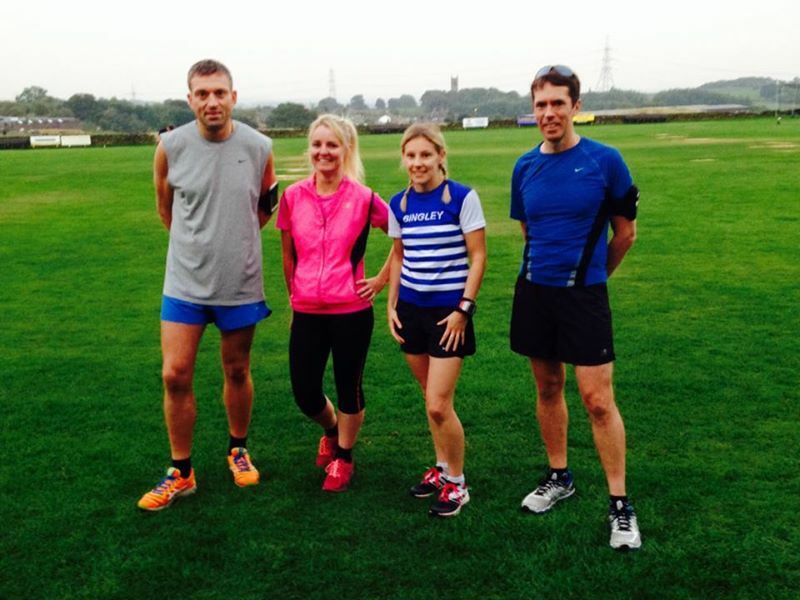 What followed was a 8 week trial to gauge running interest in the local and wider community. Ian asked his two running friends, Liz McDonald, Katie Philips (from Bingley Harriers), if they would help out and approached Andy Haslam a local runner. From there a running team was born. It’s fair to say the interest during the initial 8 week trial ensured we progressed beyond and the club has grown organically in numbers ever since. In June 2015 we officially affiliated with the Association of Running Clubs and the club where formally named Northowram Pumas Running Club. Subsequently to be affiliated with English Athletics in April 2016. Special gratitude should also go to Chris Thompson and Andy Spence from Northowram Sports club for their dedication and commitment to establishing Pumas. On the 7th March 2016, Ian, Ally Canning and Luke Cranfield, (along with volunteers from the club), held its first unofficial club night on a Monday specifically aimed at beginners. These sessions where so well attended that in June, Monday’s became an official club night and now boasts a variety of running groups. In April 2016 the club expanded further with the formation of a Junior’s section. 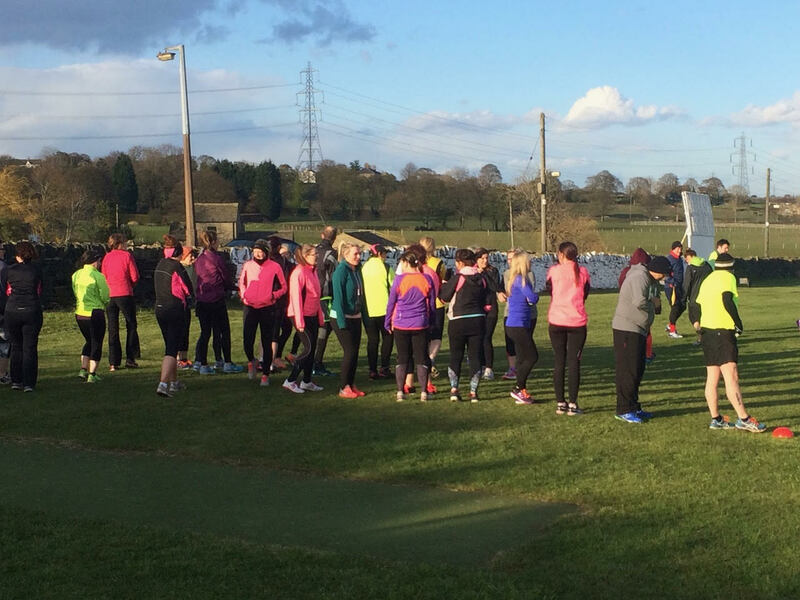 Establishing a Junior’s section was always a long term vision for Ian, and along with Ally, Gabriella Kenny, Sarah Rushforth, financial support from West Yorkshire Sport & Calder Valley coaches Alastair Whitelaw & Mark Goldie, Junior Pumas held its inaugural session on 13th April 2016. Our first session saw an amazing 60+ children from age 5+ come along to the Sports Club. 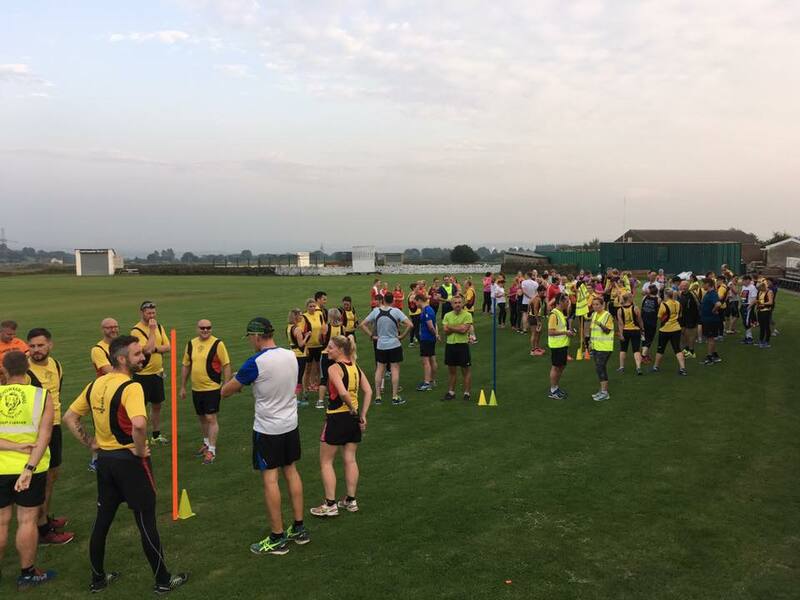 The club across all levels now have groups that cater for all abilities, from ‘never run before’ to ‘I can run pretty well actually’ – whatever you’re running experience the club with qualified run leaders and coaches are able to accommodate your running ability. Picture from our 2nd birthday celebrations where we invited Sowerby Bridge Snails RC to our club. Our usual runs have a variety of terrain, so whether you like pounding the pavements or dodging nettles and muddy patches we’ve got it covered. We’re also covered by our Pumas Constitution. This contains all the information about how the run the club and the guidelines that the committee stick to. We are affiliated with England Athletics and our membership number is 7692826.